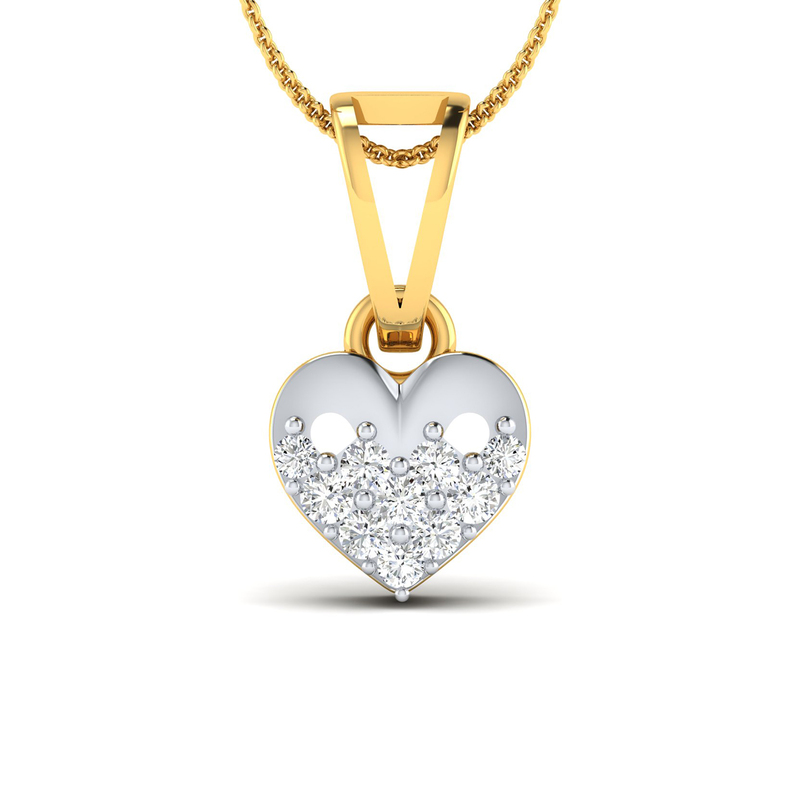 This stunning heart pendant is all things love. Whether guys buy for their lady love or singles buy for themselves, it is sure to fill the air with love. What's more! It's two-tone look and feel adds the much needed opulence to the look. So shop, gift-wrap and celebrate.